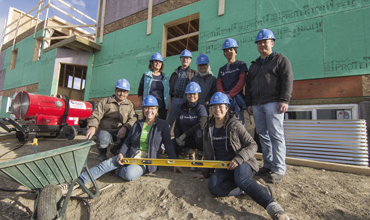 Habitat for Humanity Southern Alberta's multi-family development in Pineridge will provide affordable home ownership for 24 families once compete. 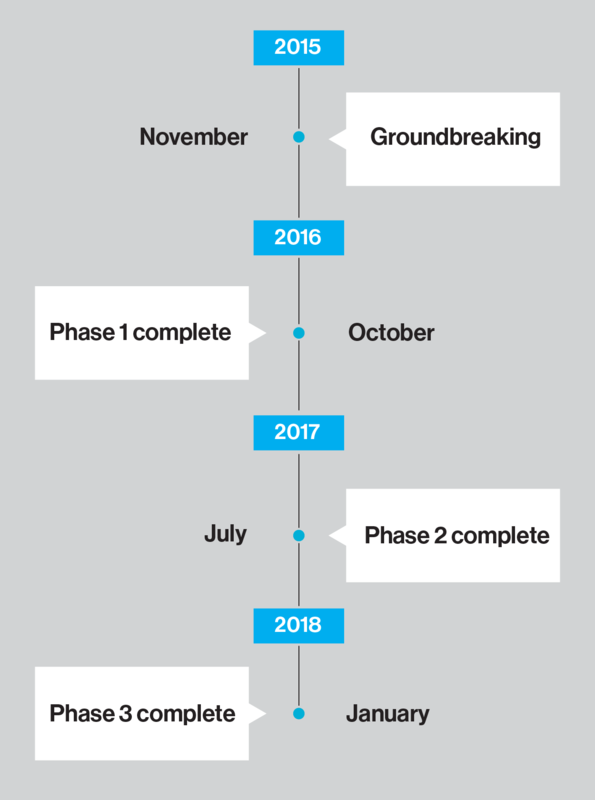 Sixteen homes are currently finished and occupied and construction will continue on the 8 remaining units into 2018. 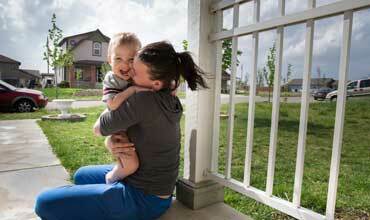 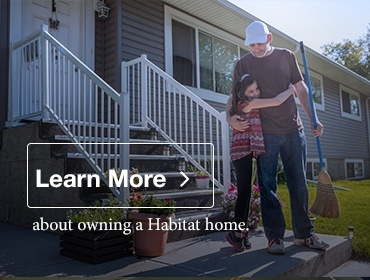 How did Habitat select Pineridge for this development? 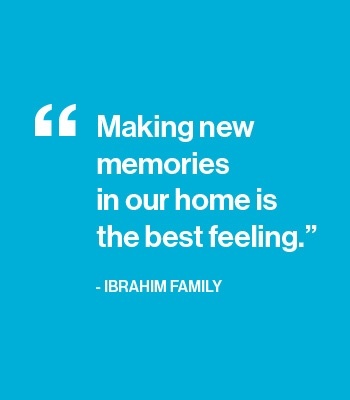 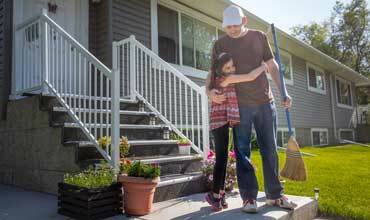 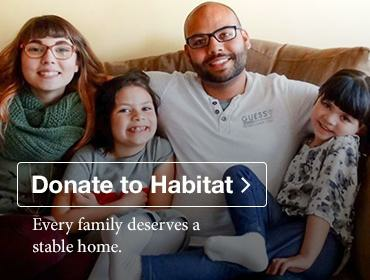 Contribute to Habitat developments in Pineridge by donating, volunteering, or learn more about becoming a Habitat homeowner.